DFIX/100 SAFE-D Fixings (pack of 100) - John Cribb & Sons Ltd, UK Electrical Distributors, Dorset, Hampshire, Wiltshire, Somerset & the Isle of Wight. 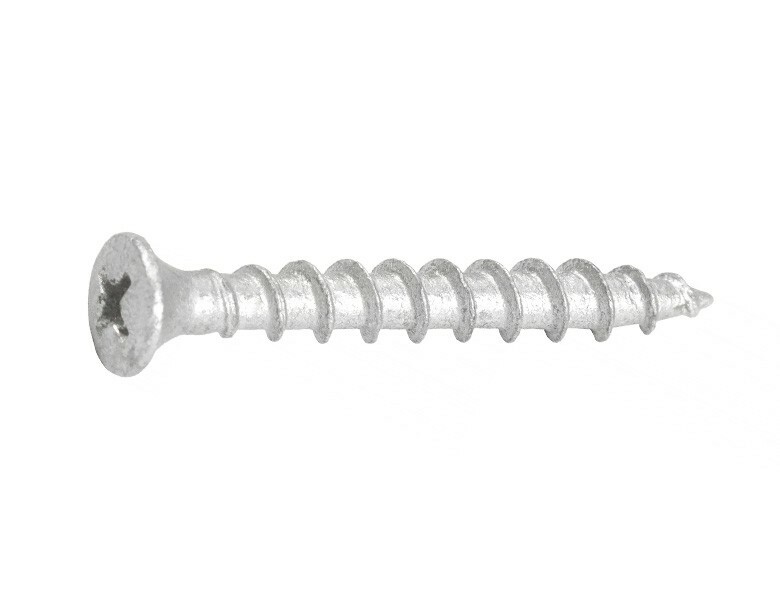 D-Fixings are fire-rated, with a 40mm long shaft and close threads which combine to provide exceptional performance. 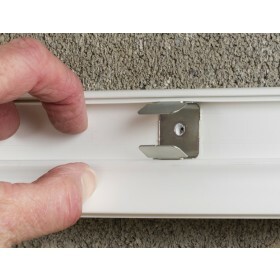 D-Fixings are ideal for securing D-Line fire-rated Safe-D ranges and other electrical installation equipment in popular substrates - including masonry, plasterboard / breeze-block, concrete, brickwork and wood. D-Fixings have been extensively tested, and are certified to hold Safe-D clips and cable loads up to 970°C for 2 hours, after withstanding stress vibrations and water sprays also. In fire tests the D-Fixing screw threads remain securely embedded with no need for anchors or plastic wall plugs (which typically melt at 160°C).